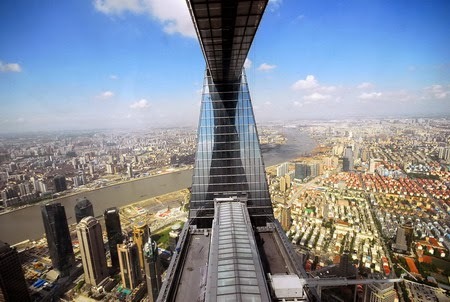 The phenomenal and unabated pace of change and growth of Shanghai is an engine driving the economy of China. In the heart of this mega city is the Lujiazui Finance and Trade Zone in the Pudong New Area. Since its establishment in 1990, the Zone has grown into a leading international financial center under the visionary guidance of the Chinese government and is today the home to not only the Shanghai Stock Exchange but also financial institutions and hotels from around the world and international conference facilities. 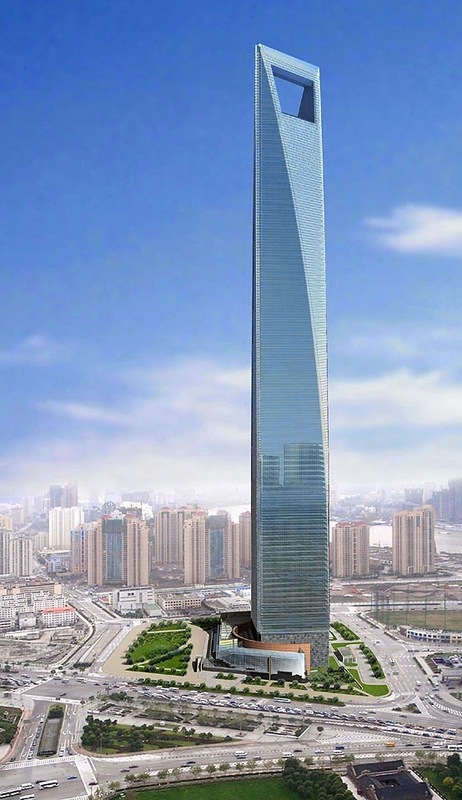 Shanghai World Financial Center is located in the center of the Zone. With 101 floors above ground level and soaring to a height of 492m, this project embodies Mori Building's original “Vertical Garden City” concept and incorporates the company's vast know-how and experience. Offering office space with cutting-edge specifications and all the functions expected of a world-class international financial center, Shanghai World Financial Center is a hub of culture and information, and boasts state-of-the-art security, standard-setting hospitality and superb urban facilities including world's highest observatory, sophisticated retail space and elegant conference facilities and a five-star luxury hotel. 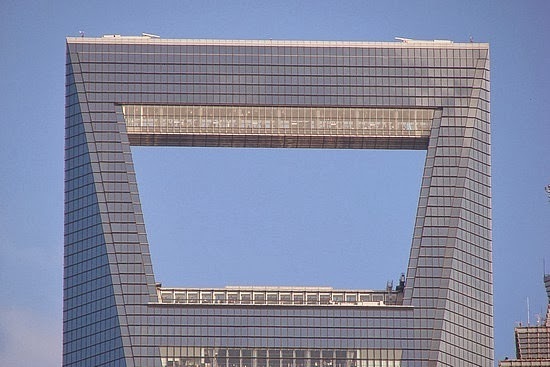 It has the highest outdoor observation deck in the world and its height is 1614 feet. Type: Office Building, hotel, observation.